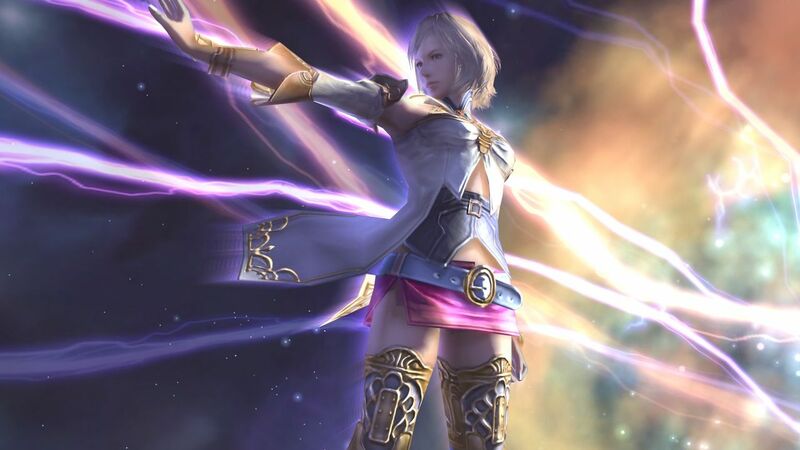 Square Enix has announced that Final Fantasy XII The Zodiac Age will release on Nintendo Switch this April, a high-definition remaster that invites you on a grand adventure in the world of Ivalice. The kingdom of Dalmasca has become caught between the warring empires of Archadia and Rozarria, which leads to Princess Ashe, the lone heir to the Dalmascan throne, devoting her life to forming a resistance to liberate her homeland. Ashe soon meets Vaan, a young thief who lost his family in the war and dreams of flying freely in the skies. These unlikely allies and their companions will set out on an adventure that will change the destiny of their nation. In this remastered version, the game has been re-worked to introduce a reconstructed battle design and a revamped job system. Final Fantasy XII The Zodiac Age will release for Nintendo Switch worldwide on April 30th.